You asked for you it, you got it!!! Autumn Foliage is now available. 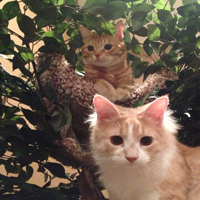 Pet Tree Houses is the ONLY cat tree that can change with the seasons!!!! 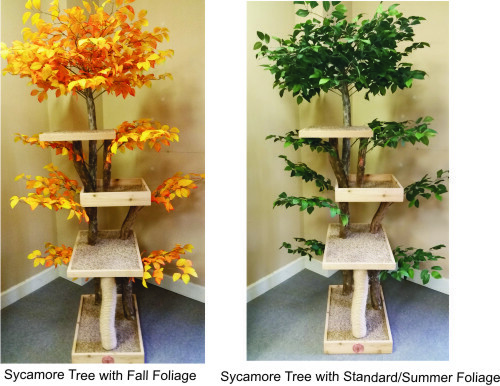 Visit the store page to order your fall foliage today! June is National Cat Adoption Month! June is National Cat Adoption Month! Visit your local shelter or rescue group and please give a forever home to a cat or kitten. 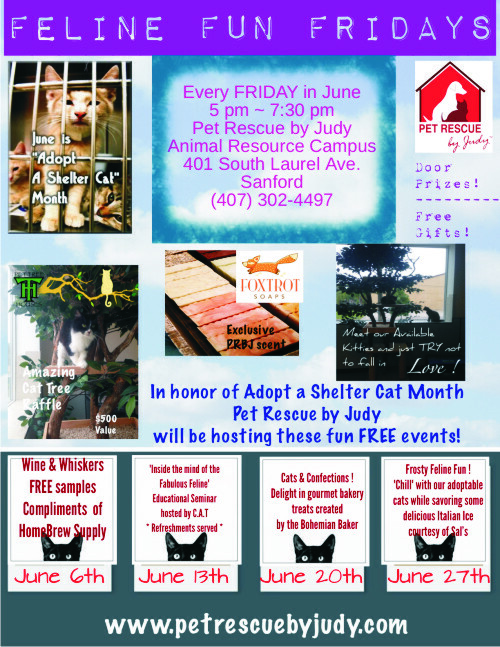 In Central Florida, visit Pet Rescue By Judy. Each Friday will be fun with tastings, raffles and of course lots and lots of cats and kittens for you to fall in love with! With Easter around the corner, remember that these are Posionous to cats!! Here are some more Easter items that are not good for cats. The Global Pet Expo is this week. It is the world's largest Pet Industry Trade Show. 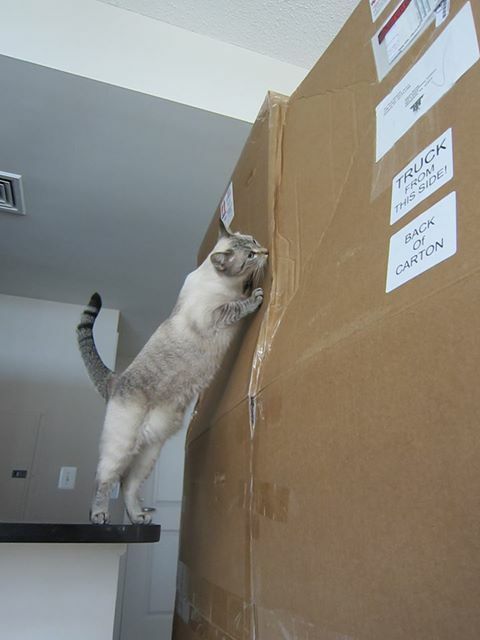 We are looking forward to seeing what is new for the pets and will let you know of the great things we find.